Phillip McGraw of the Dr. Phil show defines psychopaths, sociopaths and other bad characters as BAITERs, an acronym for Backstabbers/Abusers/Imposters/Takers/Exploiters/Reckless people. However, despite his contempt for such people, McGraw has at one time or another exhibited many of their characteristics. Those who have done business with the reality show host have questioned his loyalty, calling him a Backstabber. On his show, he has paraded troubled families in front of cameras to belittle, mock and verbally Abuse them. As much as he likes to present himself as a straight shooter—a "good old country boy" who tells it like it is— many see him as an Imposter who has covered up his own ugly past. People who feel they were ripped off during McGraw's shady business deals in the 1970s will agree he is a Taker. In a bid for ratings, he has often breached professional ethics, Exploitingvulnerable people—including children. The National Alliance for the Mentally Ill labeled McGraw's actions as Reckless after he diagnosed a child as a potential serial killer on television. 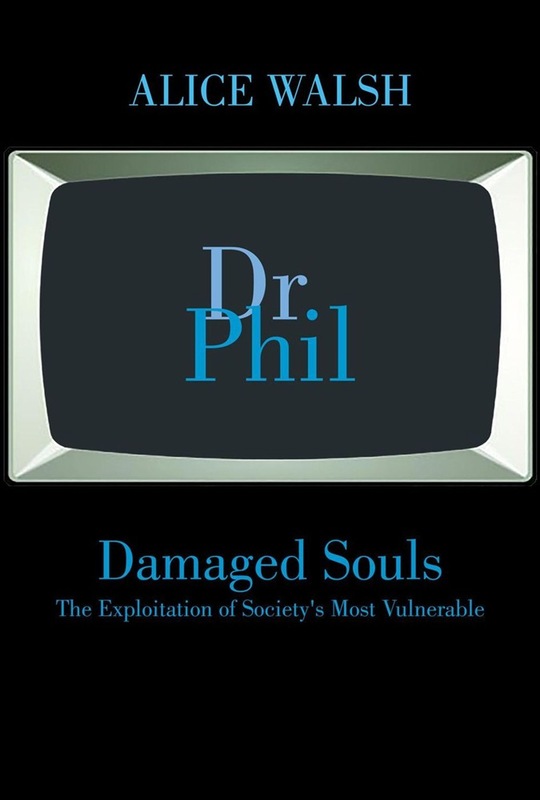 Damaged Souls poses the question: Is there a limit on how far McGraw will go to earn ratings for his reality show? 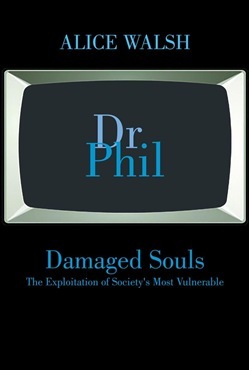 Acquista Damaged Souls The Exploitation of Society’s Most Vulnerable in Epub: dopo aver letto l’ebook Damaged Souls The Exploitation of Society’s Most Vulnerable di Alice Walsh ti invitiamo a lasciarci una Recensione qui sotto: sarà utile agli utenti che non abbiano ancora letto questo libro e che vogliano avere delle opinioni altrui. L’opinione su di un libro è molto soggettiva e per questo leggere eventuali recensioni negative non ci dovrà frenare dall’acquisto, anzi dovrà spingerci ad acquistare il libro in fretta per poter dire la nostra ed eventualmente smentire quanto commentato da altri, contribuendo ad arricchire più possibile i commenti e dare sempre più spunti di confronto al pubblico online.